Trisha’s Salon Stylists use Redken Hair Products on our back bar & at their stations. 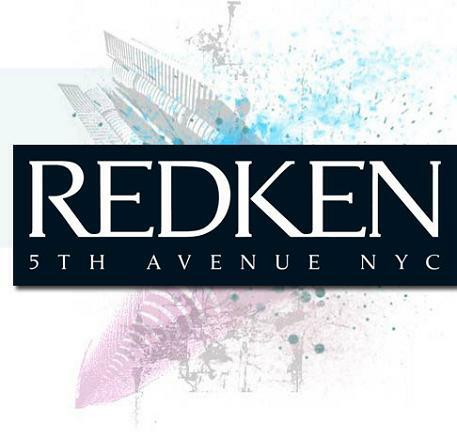 Redken’s full line of professional hair care products are essential to looking your best every day! Trisha’s Salon carries both women and men’s products. Your stylist can tell you their product reccommendation for your hair and lifestyle! We offer retail promotions often so check back often, or ask to receive emails about our service & product promotions at your next appointment!